LiteCam HD for Windows is a software program that was designed to be a screen recorder and help to turn it into a HD quality video just like a professional. The easy to use interface allows for editing of your video once you have completed the desktop recording. With this video capture software program you can make video tutorials and post them to YouTube. LiteCam allows you to record whatever is on your desktop, whether it is streaming movies, podcasts, webcasts or even from a webcam. Then you can go back and use editing tools to add audio or remove video imperfections. Ease of use – LiteCam HD is one of simplest screen capture software on the market, you can record your desktop screen with a single click and even have it shut down your PC when it is done. Powerful tools – The LiteCam HD for Windows includes several powerful tools like the ability to add special cursor effects. These tools also let you add text, change text colors, add or remove audio from any recording. Scheduled recording – The schedule recording feature makes it easy to record things you are wanting but you just don’t have the time. Then you can go back and watch the video at a later date and even add additional audio. Limited File Format – LiteCam for Windows limits the video output format to.avi file extension which means you will have to manually convert it to another format if you need to. This is something you will not find on the best screen recorder software programs. 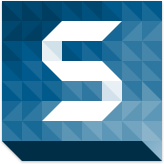 Minimal Codec support – The included codec is limited and may require the user to look for an additional codec if necessary. LiteCam HD for Windows is the easiest to use screen recording software on the market. Whether it is the single click recording or its numerous editing tools you will be soon creating and uploading your own video tutorials to YouTube and other video sharing services. The pros definitely far outweigh the cons we were able to find. LiteCam HD for Windows is the best screen recorder for the price and represents a great value. 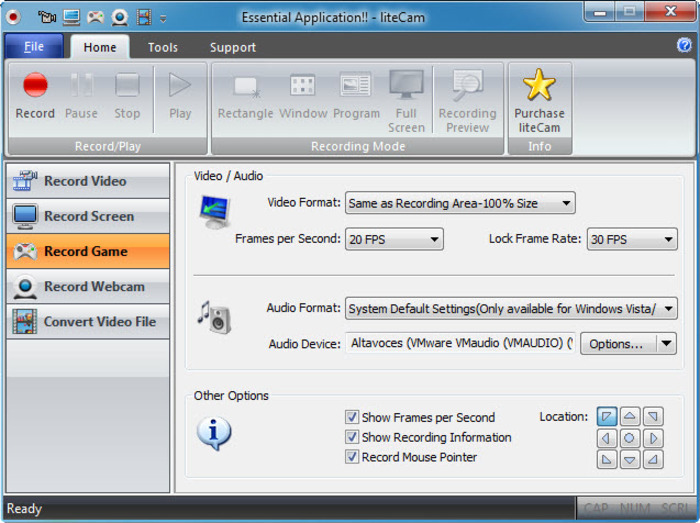 Hi, My question about litecam HD for Windows is “can i do screen recording along with webcam recording”?